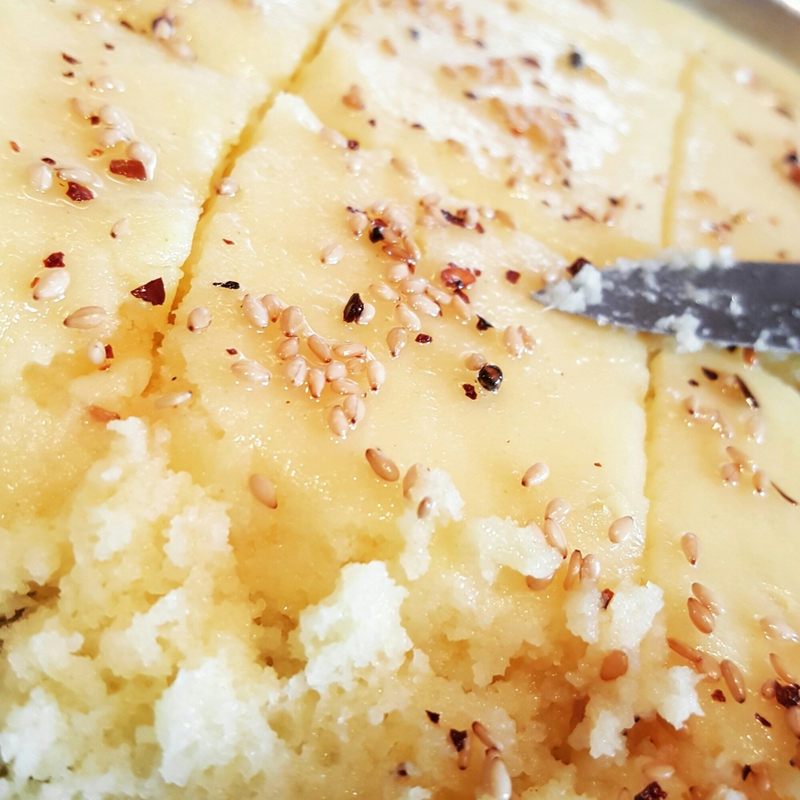 A light airy, healthy snack known as Dhokla in Gujarati Indian cuisine. Served with a chutney of your choice these make for a wonderful treat! I was very impressed by the result! Have a go and please send me pictures of any dishes you make from my blog. Would love to see and share them here. I love dhokla too and have posted a recipe in my blog – it came from my treasured Rick Stein’s India book. Your version looks delicious – so soft and spongy!